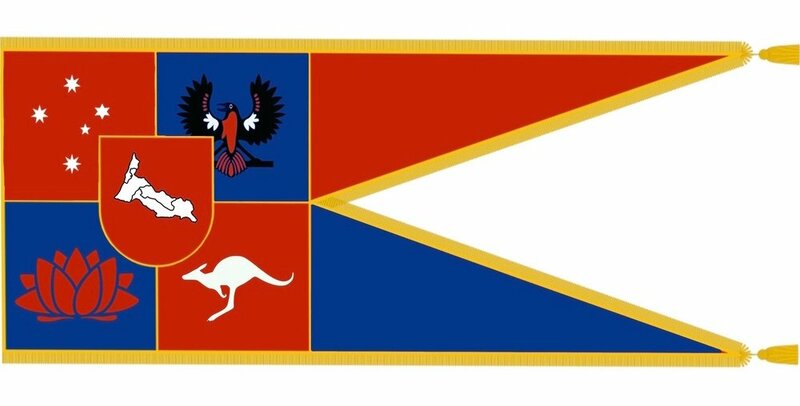 United Provinces is a nation led by Chancellor Charles Seeker on the continent of Australia. United Provinces's government is a Parliamentary Democracy with very libertarian social policies. Economically, United Provinces favors extremely left wing policies. The official currency of United Provinces is the Bitcoin. At 247 days old, United Provinces is an old nation. United Provinces has a population of 3,027,583 and a land area of 28,500.00 sq. miles. This gives it a national average population density of 106.23. Pollution in the nation is almost non-existent. The citizens' faith in the government is at an all-time high with an approval rating of 100%. 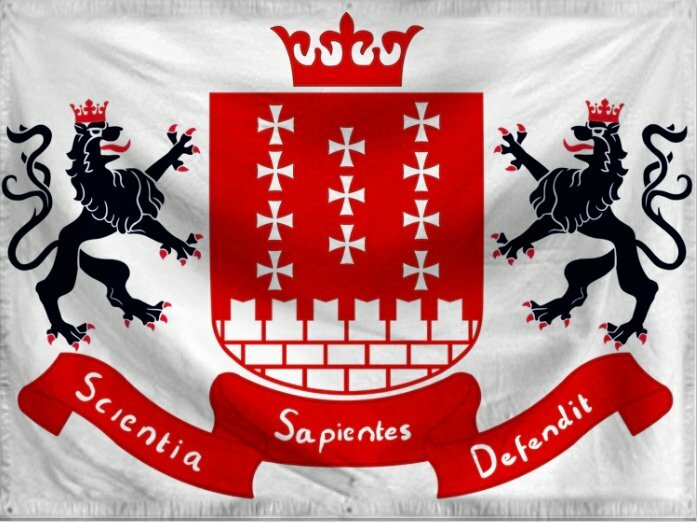 Former Consol of Citizenship(IA) then Finance in Argos then Proudly defected to The Hanseatic League as Mayor of Lubeck(IA). 04/01 07:52 am - founded a new city, Wollongong. 03/31 10:28 pm - United Provinces changed their Color Trade Bloc from Red to Purple. 02/09 09:49 am - United Provinces was embargoed by Brascius. 02/08 11:21 pm - founded a new city, Christchurch.